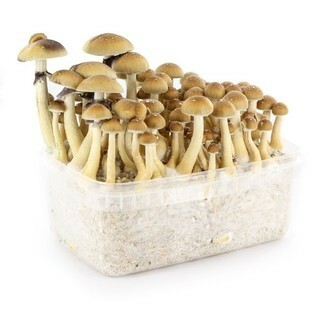 Psilocybe Cubensis "B+" is a very popular magic mushroom strain because of its beautiful fruits that can reach a size of 30cm. 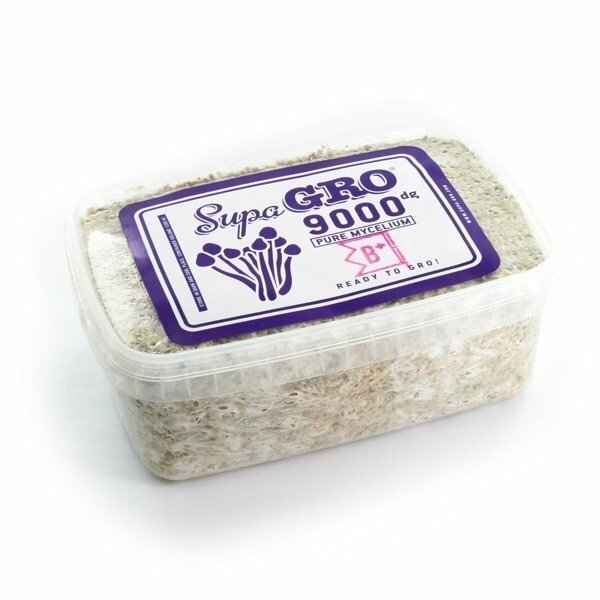 These Supa-Gro kits produce multiple flushes and all you need is patience. 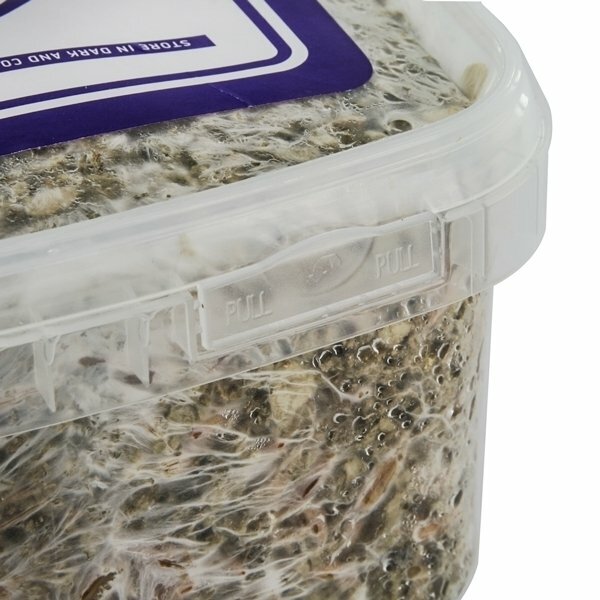 The grow kit contains 1200ml of 100% mycelium. 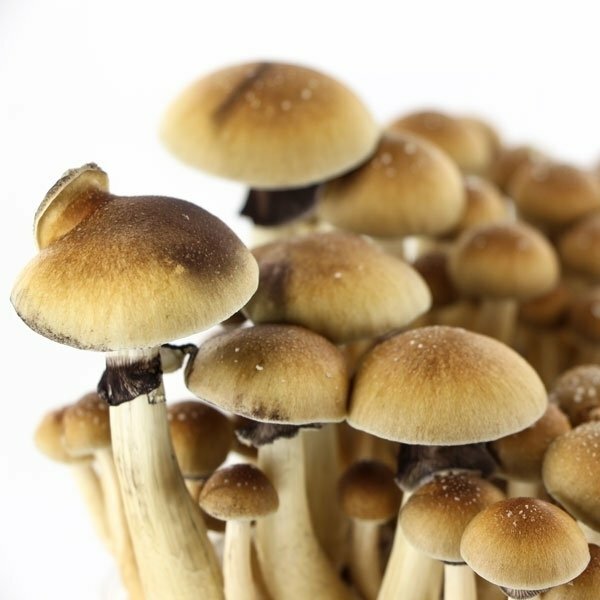 Psilocybe Cubensis "B+" is a magic mushroom strain that produces beautiful fruit-bodies that can reach a size of up to 30cm. 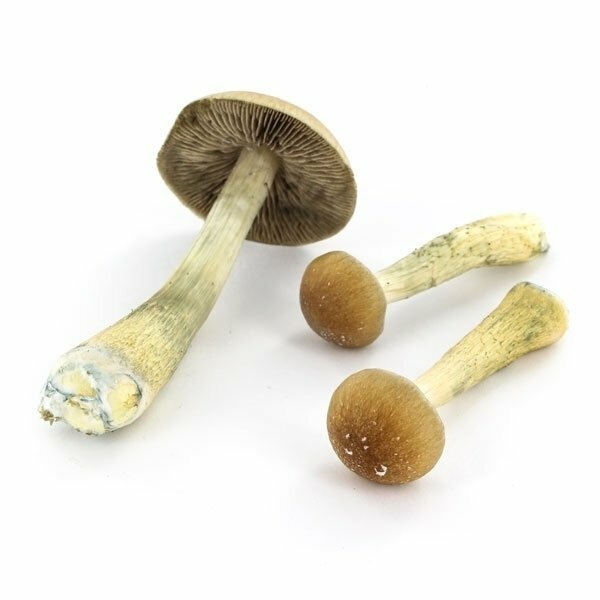 Another reason for the popularity of this magic mushrooms variety is that the occasional nausea at the beginning of the trip is less pronounced as with other strains. 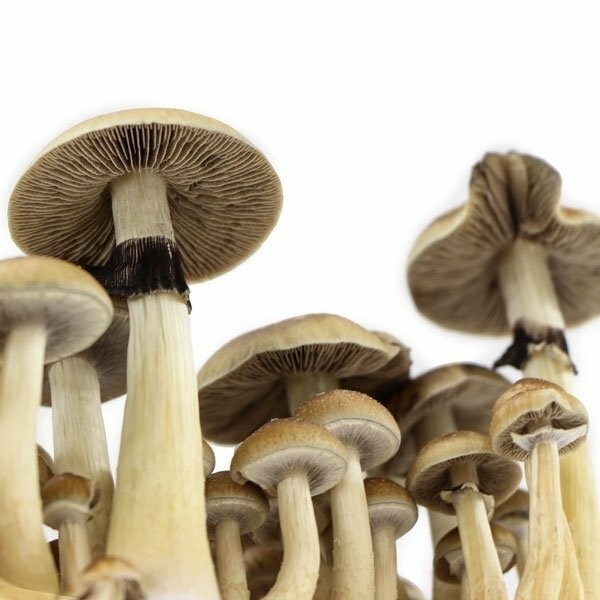 "B+" is the perfectly matching name for this strain - you will definitely Be Positive. These Supa-Gro kits contain a 1200ml brick of 100% mycelium substrate and produce a multitude of flushes - if you don't behave totally stupidly you will see at least 5 flushes.